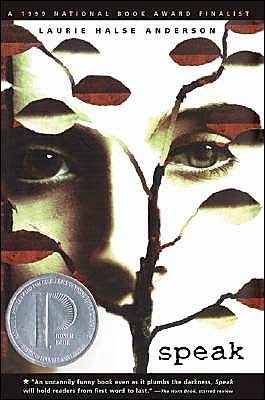 As part of the #SVYALit project, we reached out to author Eric Devine and asked him to write. We wanted to make sure that male voices are heard in the discussion. And he is an awesome writer and teacher. Today he shares with us his experiences of teaching Speak in the classroom. 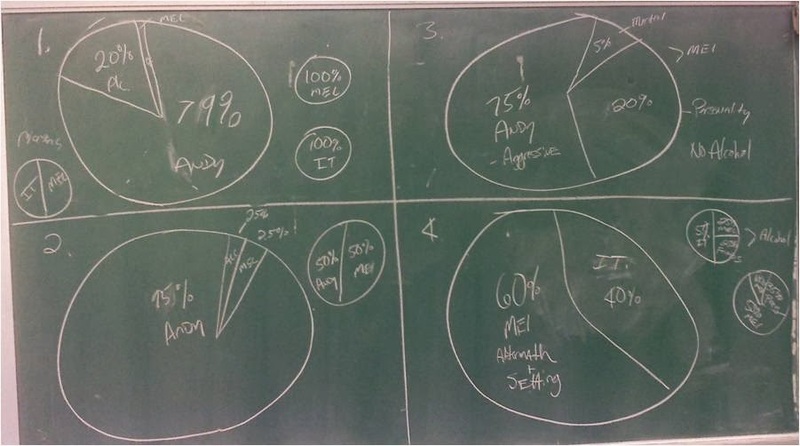 If you’d like the rest of the article and how I dealt with these disturbing pie charts, click here TLT: Teen Librarian’s Toolbox: Loud and Clear: A Reflection on Teaching SPEAK by Laurie Halse Anderson in the Classroom (a guest post by author Eric Devine).